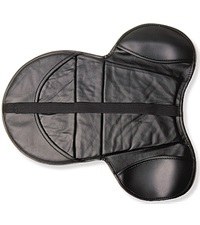 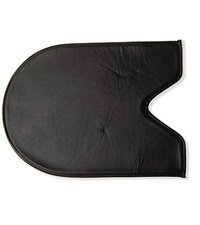 Western Gel Seat - Jacks Inc.
Western Gel Seat protects the rider on those long rides. 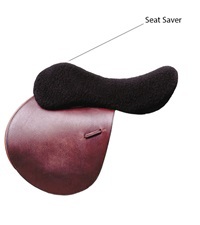 Great for those with back problems, cushions the ride without creating bounce. 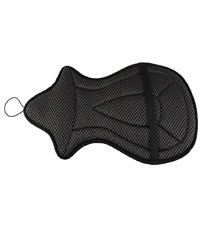 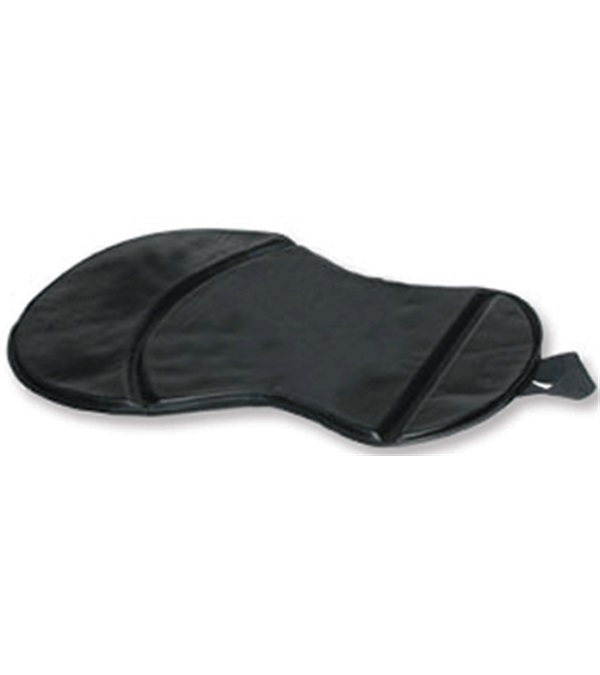 Gel seat is a thin layer of gel with a soft black vinyl cover. 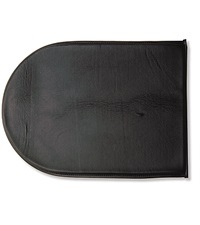 Measures 1/2" thick.